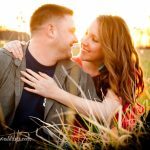 Meg and Adam are getting married this year in Southern Maryland. We had a blst in Annapolis looking for some cool nooks and crannies to shoot in! 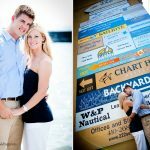 I love Annapolis because you can shoot there every weekend and find new spots everytime! Congrats Meg + Adam!! Emily & Keith are getting hitched on July 1st of next year – can’t wait! We had a blast doing some funky shots around the grounds of her parent’s house. Enjoy! © 2019 Kathy Blanchard Photography|ProPhoto theme by NetRivet, Inc.